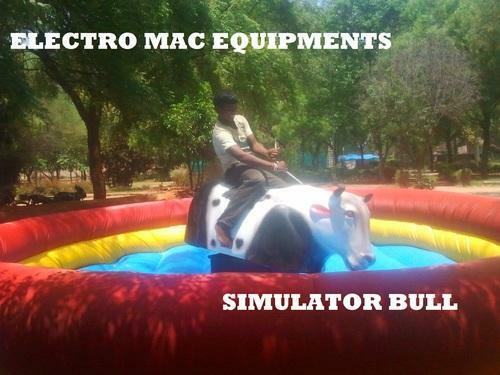 Welcome To INDIA AMUSEMENT, Grp of Electro Mac Equipments, Mumbai. We are Happy To Introduce Ourselves As Manufacturers, Suppliers & Consulting Engineers For All Kinds Of Amusement Games & Rides Since 1984. We are happy to introduce ourselves as one of the leading Manufacturers, Traders and Distributors of a wide assortment of Amusement Games and Rides in India since 1984. These are manufactured using quality material and are well known for their attractive designs & durability. Our range of Amusement Games and Rides is extensively used in Amusement Parks, Family Entertainment Center, Resorts, Clubs, Schools, Gardens, etc.